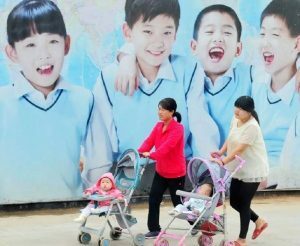 The “two child” policy has been in effect for more than a year, but due to lower than expected results, it prompted discussions between officials on how to encourage families to have two children. Officials made suggestions, including subsidies, tax cuts, and even regulations to ease the economic pressure of having two children, thereby encouraging fertility. 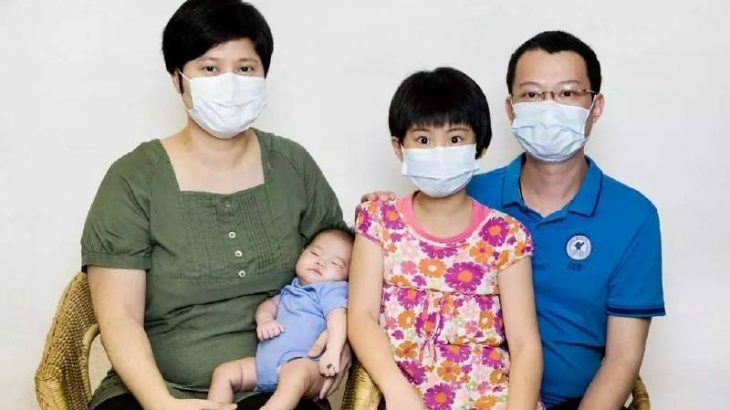 As a result, on March 7, Minister of Finance Xiao Jie introduced a tax reform program to reduce the individual tax burden related to education and other expenses associated with a “two child” family. Even with the “two child” policy, China’s birth rate continues to decline and the impending arrival of an aging society means the government has to introduce a variety of incentives. Reproductive rights are a basic human right and people are free to choose if they want children or not. It is currently a non-mandatory policy but China has noted that encouragement in foreign countries is not uncommon. France has long introduced policies to encourage fertility. A parent can earn a monthly allowance of 177 euros for a newborn increasing to 600 euros if they give birth to a second child within three years. A third child earns a monthly allowance of 900 euros with the government responsible for the child up to 18 years old. The introduction of maternity allowances and incentives by these countries is due to low birth rates and aging populations, which is exactly what China is experiencing. Parents traditionally live with the oldest Son, but as the parents with only one child gradually enter retirement age, policies will be needed to compensate for the reduction in children; e.g. – introducing retirement centers to make up for this shortage. However, based on the domestic social situation, addressing concerns over “milk powder” or the implementation of tax incentives is not enough to dispel people’s concerns. Many couples do not want to have two children. It may take years to prepare to afford children and after having one child, may not be ready to have two children. Children require a lot of money and energy and impact quality of life. There are also urban and rural differences in this situation. Public service resources do not match and are not balanced. Today’s maternal and child health centers and children’s hospitals are overcrowded with long waiting queues. There are many pregnant women in the corridor on temporary beds waiting for assistance. With this kind of care, a person will not be willing to come back again. We all know children applying for kindergarten and primary school is a major event. Public primary school is trouble, private primary school is crowded. Especially a good private primary school; there will be one or two thousand people applying for thirty or forty slots. A “People’s Daily” survey reported that child care costs account for 50% of the average family income and found people do not want two children. It is unlikely a tax reform program can address all of these expenses, so the burden may be too much. These incentives are just a drop in the ocean for many, but also the whole society cannot keep up with the level of public service. With relevant public resources still so scarce, it will only increase the contradiction of resource allocation, resulting in a larger gap between rich and poor. Therefore, to overcome these obstacle to the birth of two children, it is more important to increase investment and improve the level of public service.